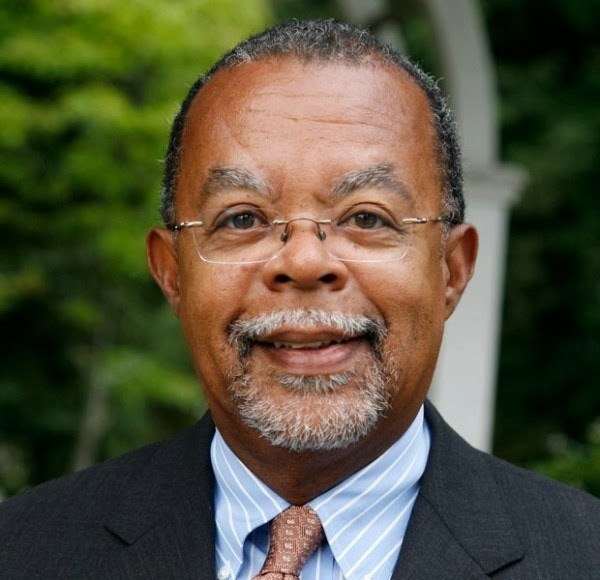 MzTeachuh: Black History Month: Henry Louis Gates, Jr. Exciting news! 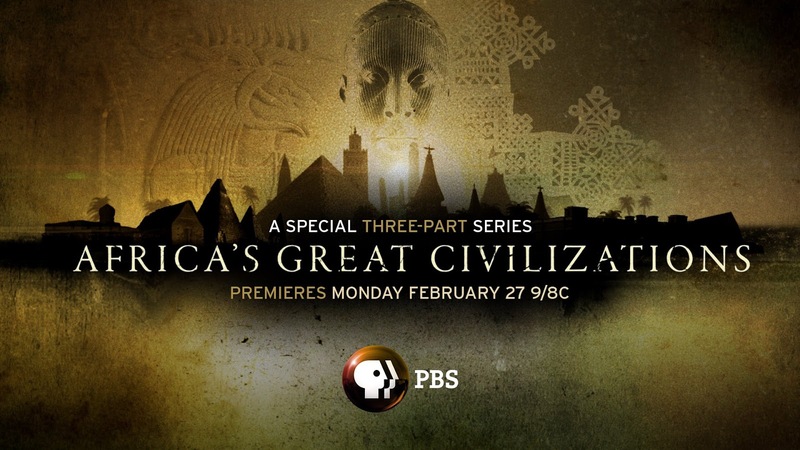 Henry Louis Gates has a new documentary debuting Feb. 27, 2017 on PBS. It is called Africa's Great Civilizations http://www.pbs.org/show/africas-great-civilizations/ . Got to watch! Henry Louis Gates, Jr., is a notable educator, writer, film maker, and an unusually empathetic and honest commentor and interviewer involved forcefully in America's national racial group therapy. I first became aware in his analysis when viewing 'African American Lives' on PBS in 2006. It was simultaneous to my choice to have DNA analysis of my own ancestry, and I discovered I am actually 10 percent sub-Saharan African myself. I felt I had joined Dr. Gates, et al, on a voyage of discovery. Dr. Gates later discovered his Irish roots during the series. Henry Louis Gates not only has done a great amount of serious historical research, he has brought this knowledge to the nation in amazingly accessible ways. Books, television, documentaries, interviews--whatever your learning gate is, he will open it for you to better understand not only the African American story, but the American story. Dr. Gates provides a camaraderie of the human adventure, not only the African one. I believe this deep, profound work is one of not only scholarship but also of healing so our diversity can be a strength not a division. Wikipedia provided the following list of films (many of which are available through Netflix) as well as an impressive list of books and articles by Dr. Gates. I've watched most of these, and really enjoy not only the information but Dr. Gates' informal, friendly style. Black in Latin America, PBS, Executive Producer, Writer and Presenter, PBS, April 19 – May 10, 2011. From Great Zimbabwe to Kilimatinde, BBC/PBS, Great Railway Journeys, Narrator and Screenwriter, BBC/PBS, 1996. The Two Nations of Black America, Host and Scriptwriter, Frontline, WGBH-TV, February 10, 1998. America Beyond the Color Line, Host and Scriptwriter (four-part series) PBS, 2004.